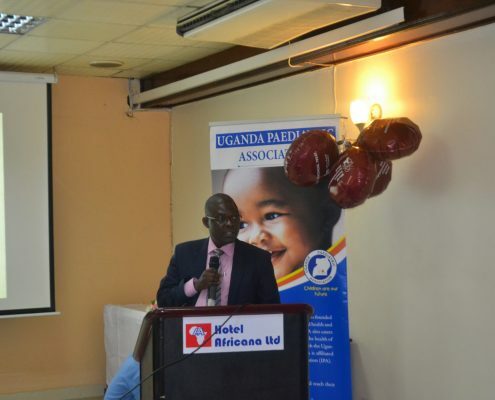 On December 8, 2017, Uganda Paediatric Association organised a National primary immunodeficiencies (PIDs) awareness conference. The meeting was well attended and participants included mostly paediatricians but also many other clinicians, biomedical experts (immunologists) and community representatives. The theme of the conference was “PIDs: Causes, Diagnosis and Management” and presentations from local and international speakers covered: ‘PID Classification and Current Trends’, ‘Paediatric HIV/PIDs paradox’ and ‘PIDs diagnostics and treatment options: Issues of availability’. The conference also included an interactive workshop where different cases were shared. The meeting was widely covered by TV stations and the presenters were interviewed and broadcasted. The conference was co-funded by the Jeffrey Modell Foundation (JMF), USA, and Fortis Memorial Research Institute, India. 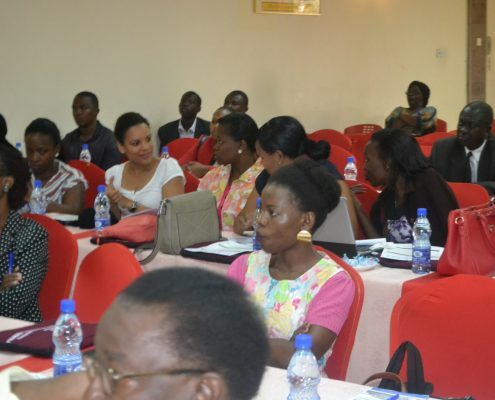 Uganda Paediatric Association received additional funding from JMF to hold five seminars during WPIW and to continue with the awareness campaign until August 2018.